If you've spent time in a gym, you've undoubtedly heard people rip on bodybuilders for focusing on looks. And there are some viable reasons to rip on bodybuilders—vanity, bizarre ideals of what a muscular dude should look like—but strength is not one of them. They might not be as strong as people who exclusively powerlift or participate in the World's Strongest Man competitions, but they are outrageously strong. And Arnold, one of the greatest bodybuilders of all time, won Mr. Olympia seven times. He could lift a lot. But how much is "a lot?" 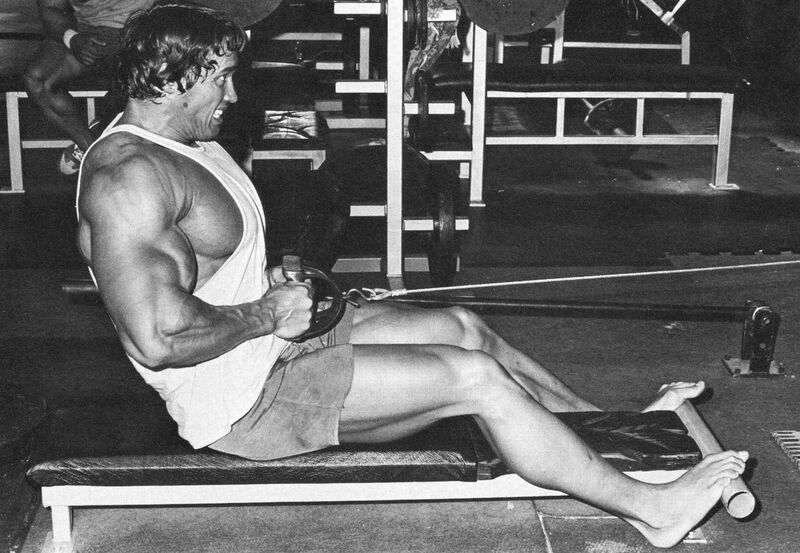 In one motion, Arnold could pick up 243 pounds off the floor. That’s six cases of 2009 Arnaldo Caprai - Montefalco Umbrian red wine. He wanted to show these muscles off so badly that he spent a week in military prison one time because he went AWOL to compete in the Junior Mr. Europe contest, which he won. 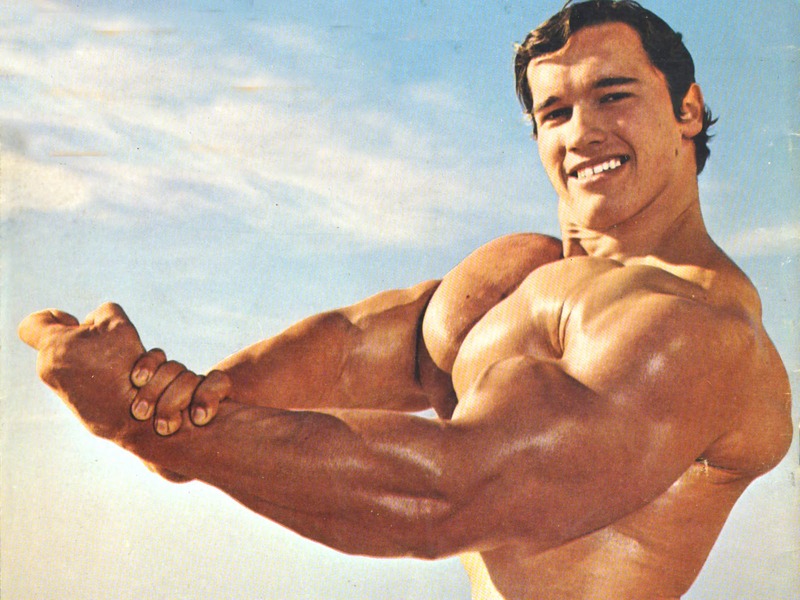 Arnold’s muscles could transport 264 pounds to his chest and then power that to the sky without using his legs. That’s as much as a classic Vespa with a case of 2009 Arnaldo Caprai - Montefalco and a baguette in the under-seat storage compartment. Besides having a killer clean and press, he also worked as the governor of California for free. If he used his legs, the Governator could loft 298 pounds over his head. It’s too bad he never made it to 300, but that’s still as much as one Ikea Ektorp full-size sofa, with Danny DeVito sitting on it. He once said that weed “...is not a drug. It's a leaf. 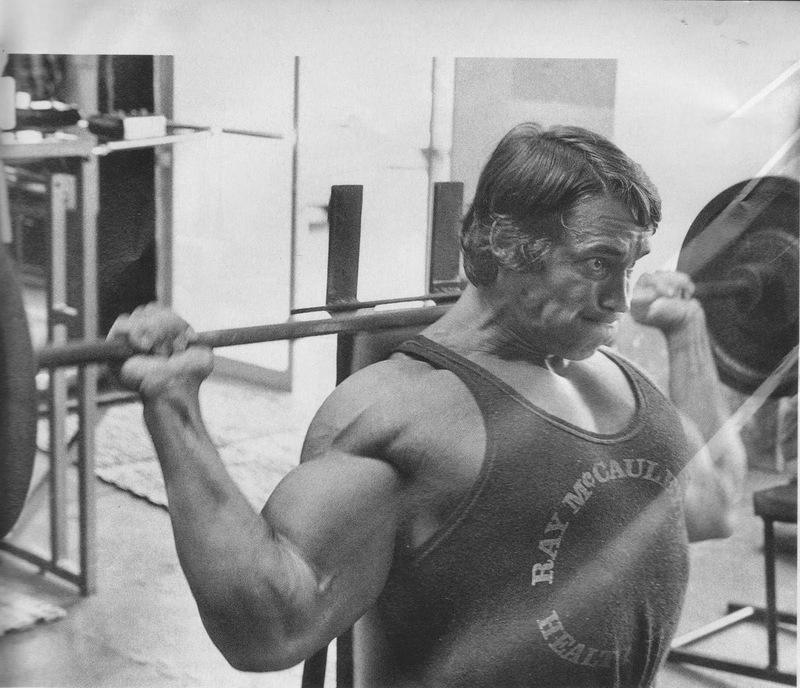 My drug was pumping iron, trust me." If you could somehow stack two Kenmore 69313 stainless bottom freezer refrigerators on each other and put them on a bench, Arnold could lower them to his chest and push them back up. Because Mr. Freeze can handle the 440 pounds. He was so strong after training for Conan that he stepped out of his color commentating box for the 1980 Mr. Olympia competition and won. If Arnold put a 7-foot x 7-foot hot tub on his shoulders and squatted down, he could squat back up. 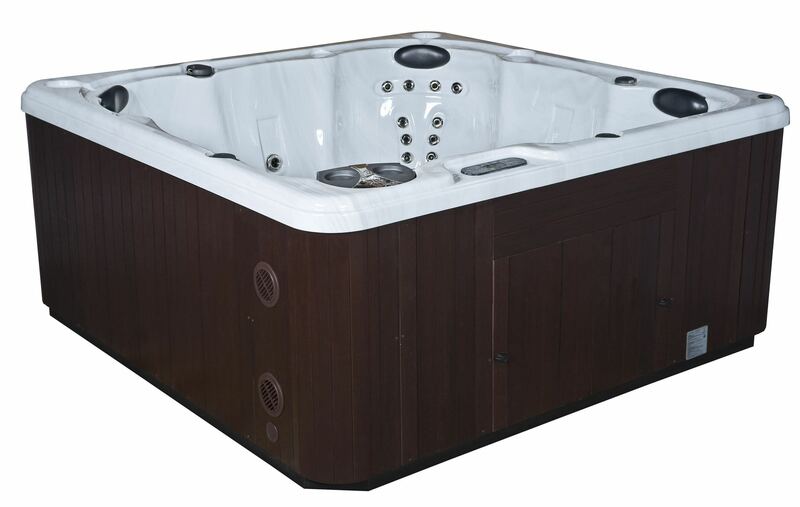 It’s only 545 pounds. This might not be as high as some people think it is, however, because there is considerable controversy surrounding Arnold’s listed height of 6-foot 2. If you needed to lift five completely full beer kegs, call Arnold Schwarzenegger. His body does not break under 710 pounds. It would, however, break if he tried to lift his 6,300 pound Hummer, which was the first ever manufactured for civilian use. Ethan Wolff-Mann is an editor at Supercompressor. Arnold could squat three of him. Follow him on Instagram.